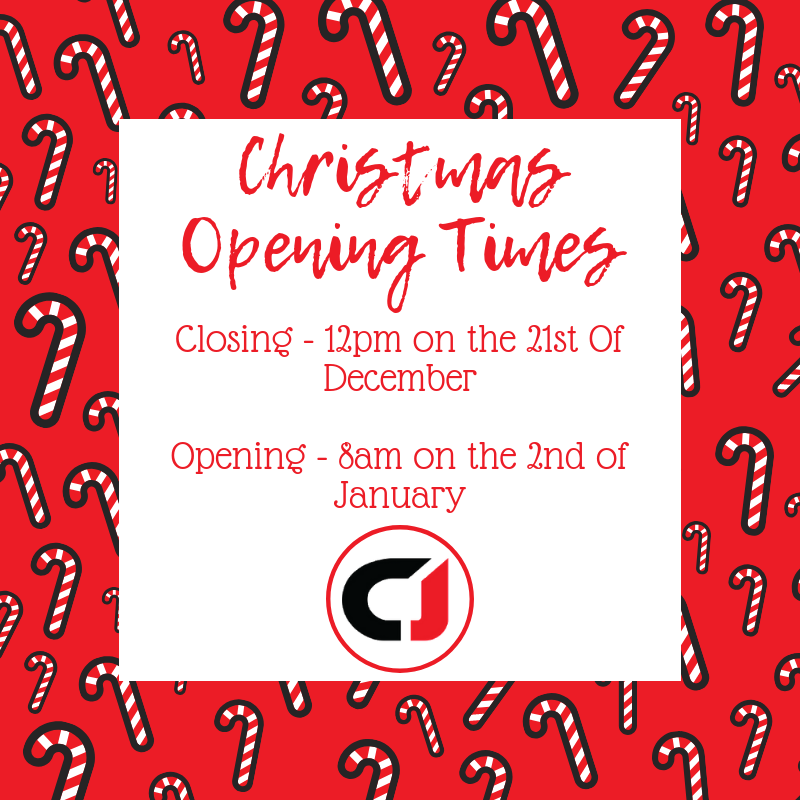 It’s officially four days until Christmas, so we will be shutting today (21/12/18) at 12pm for the Christmas period. 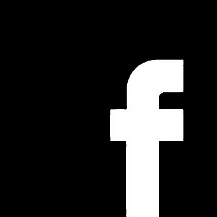 The office will return to normal hours from January 2nd. 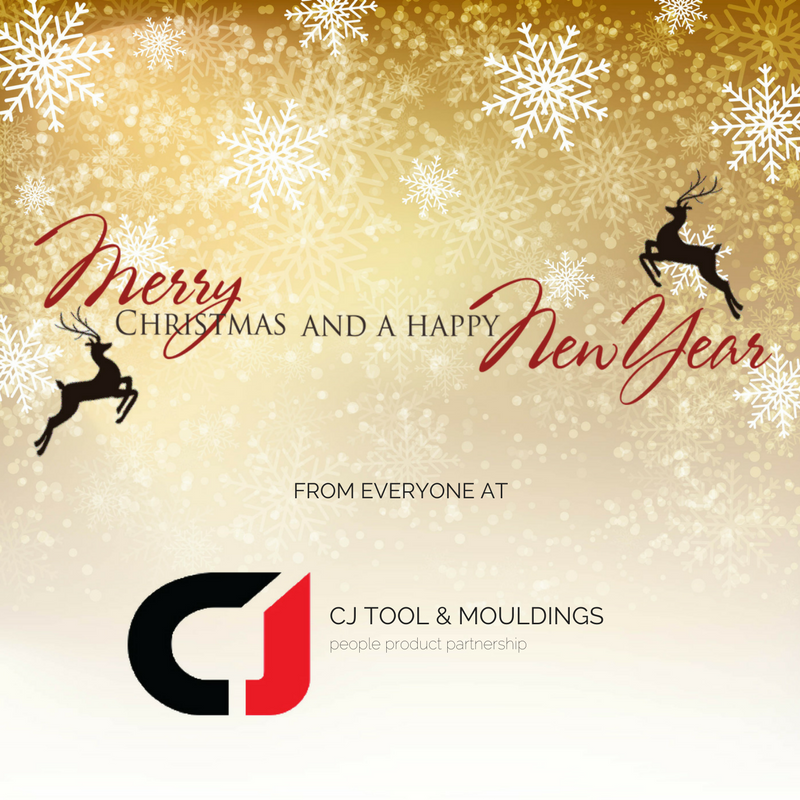 On behalf of everyone at CJ Tool & Mouldings, we would like to wish you a very Merry Christmas & a Happy New Year! 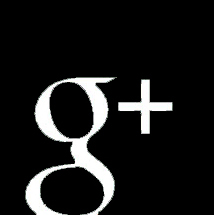 It’s officially six days until Christmas, so we will be shut from Friday 22nd December for the Christmas period.